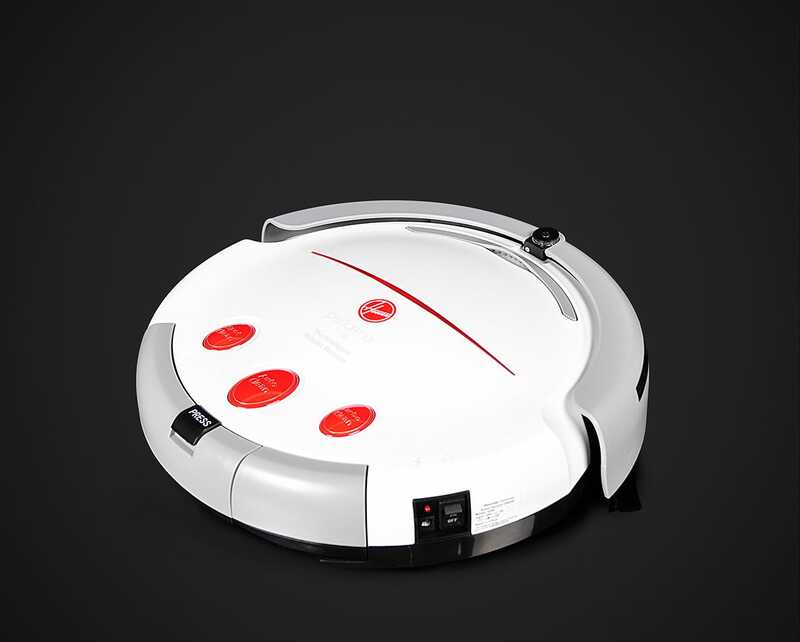 The Hoover 3240 robot vacuum will clean for up to 45 minutes on a single charge, which is perfect for smaller homes and businesses. 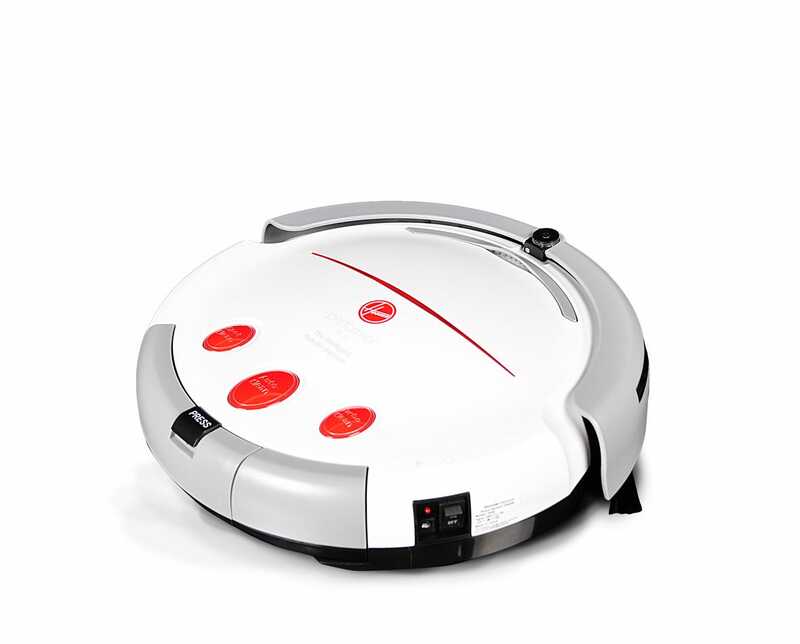 It is well-suited to areas with hard floors. 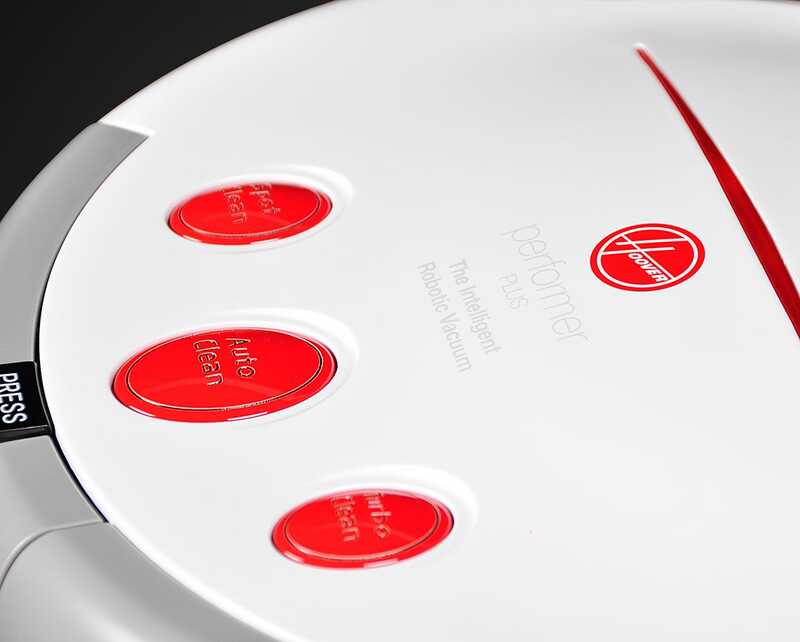 The Virtual Wall that comes included with the Performer 3240 Robot vacuum act as an invisible wall to help control where your robot vacuum can and cannot go. 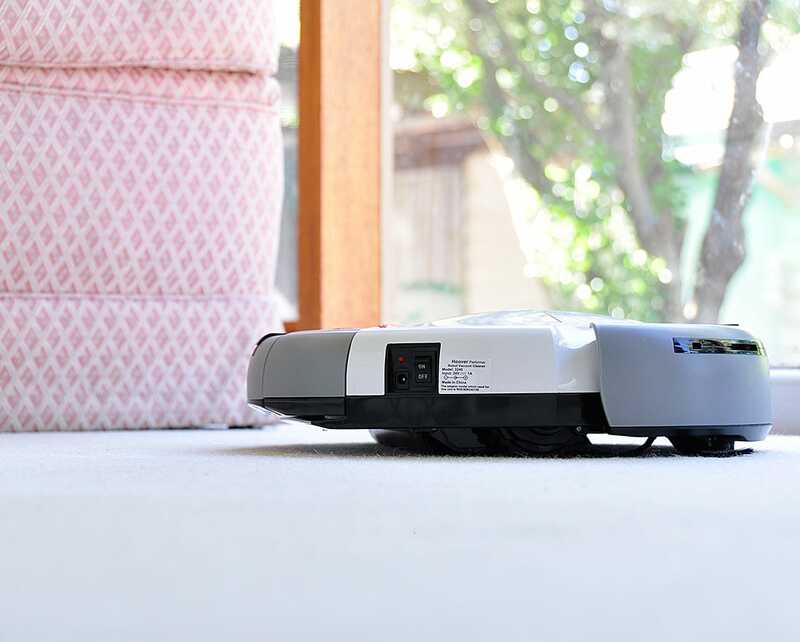 When activated, the robot will not be able to cross through the virtual wall, making it ideal to seal off rooms and hallways where you do not want the robot vacuum to clean. 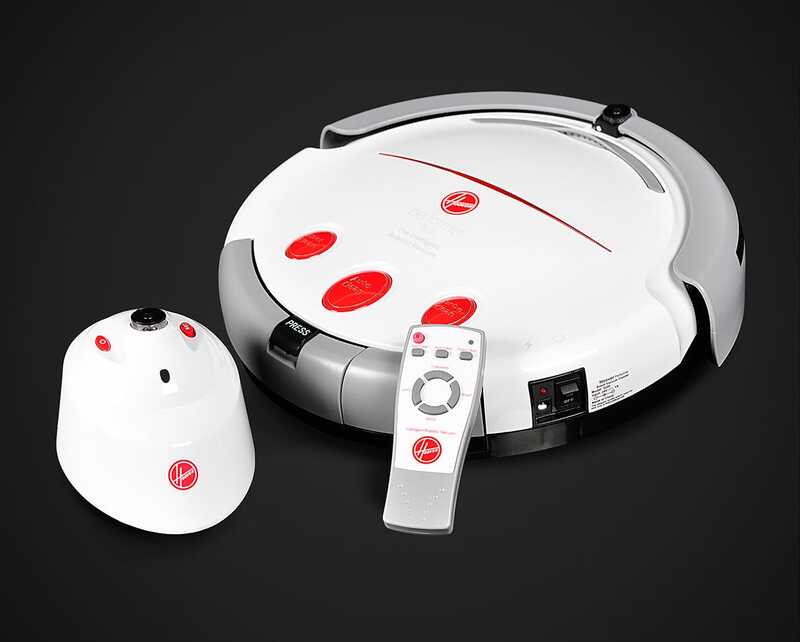 With HEPA filtration as standard, this model of robot vacuum allows your family to breathe a little easier! 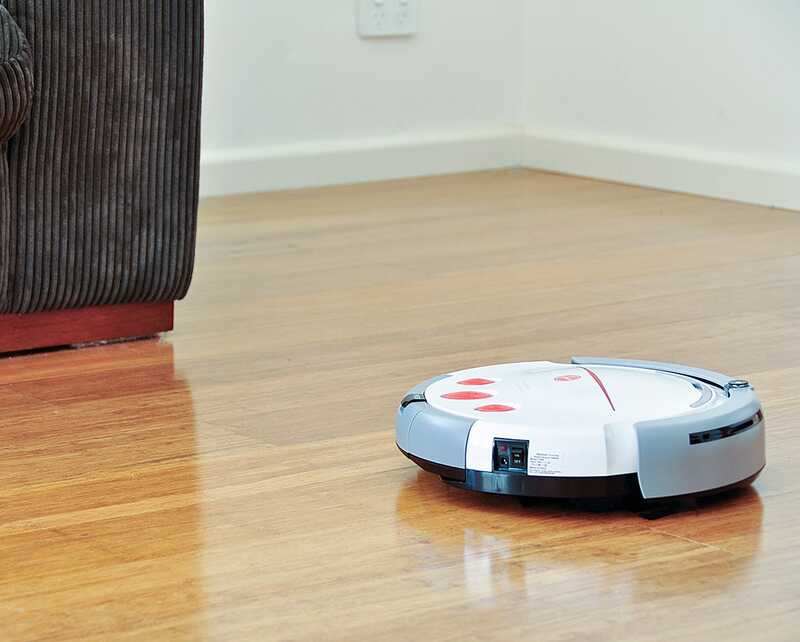 Control your Hoover 3240 Robot with ease using the remote control included. 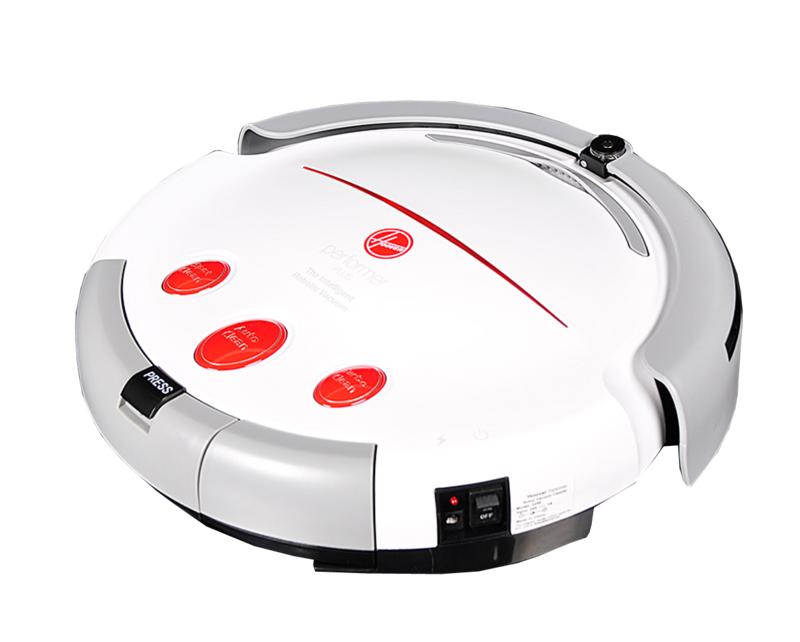 This allows you to steer the vacuum, activate special functions such as Turbo Cleaning, and activate or deactivate the vacuum at will. 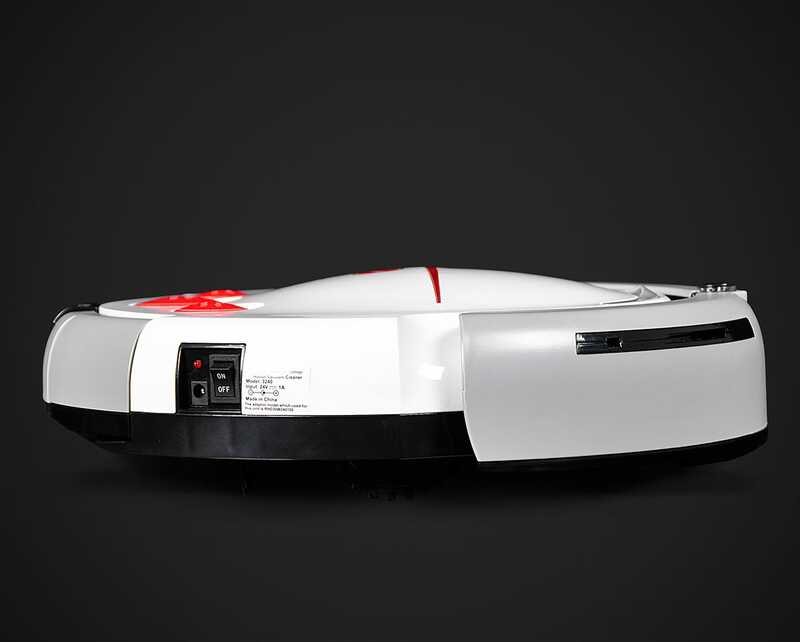 This robot vacuum is able to focus on a single area when requested, enabling you to specifically target a dirty area. 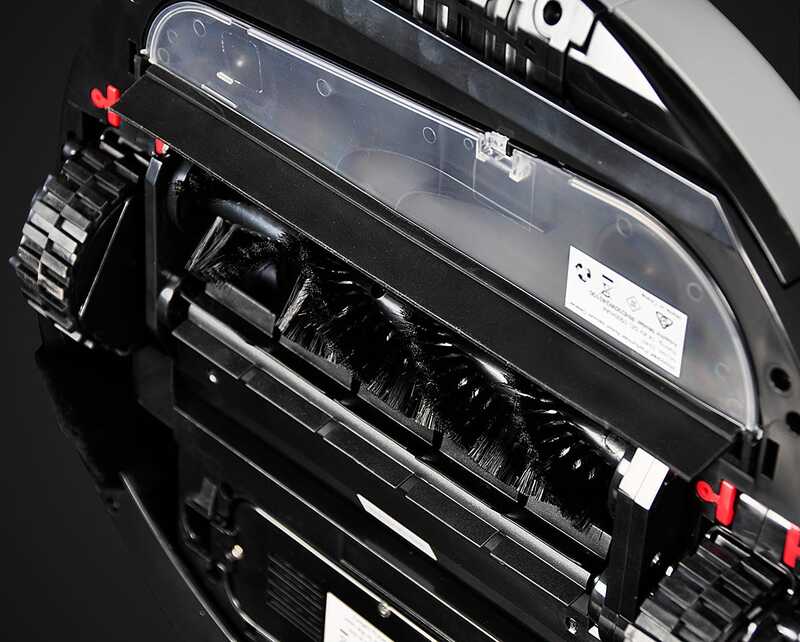 It also includes the main function Auto Clean, and also a Turbo Clean mode, for additional cleaning power when you really need it. 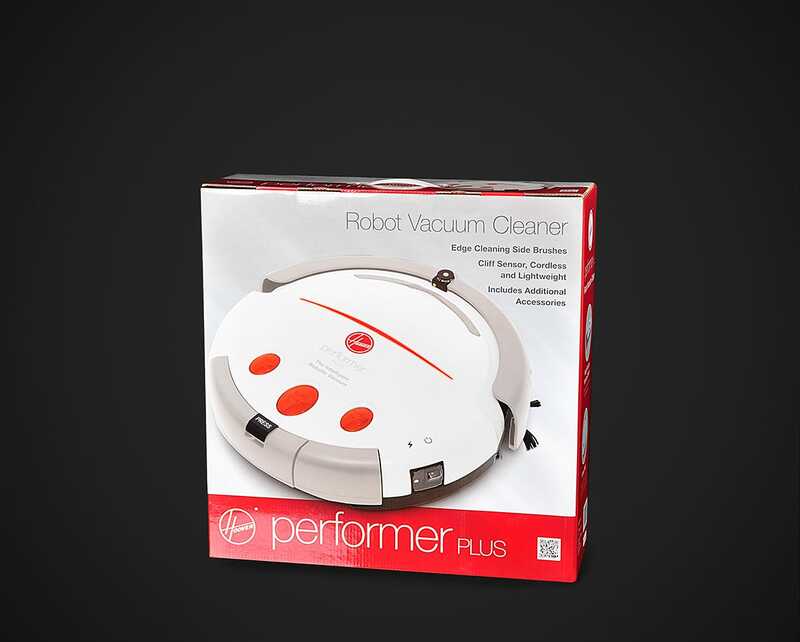 The Hoover Performer 3240 Robot vacuum comes complete with a 1-Year Hoover Warranty.